This hour-long webinar is intended for all health professionals. Did you know that a fully evolved electronic health record (EHR) can enable collaborative, patient-centred care by allowing for timely access and secure sharing of patient information across disciplines and care settings? Were you aware that with a well-designed EHR, optimal patient outcomes could be achieved through the use of clinical decision support tools and advanced analytics? 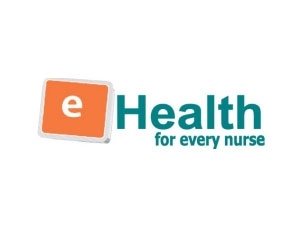 The “Pan-Canadian Nursing Electronic Health Record Business and Functional Elements to Support Clinical Practice – Reference Document” has been created as a resource to assist nurses across Canada in shaping the EHR. learn how to access the reference document and importantly - learn how you as a nurse, can contribute to an evolving EHR.